Johnson Storage & Moving is your senior moving company. 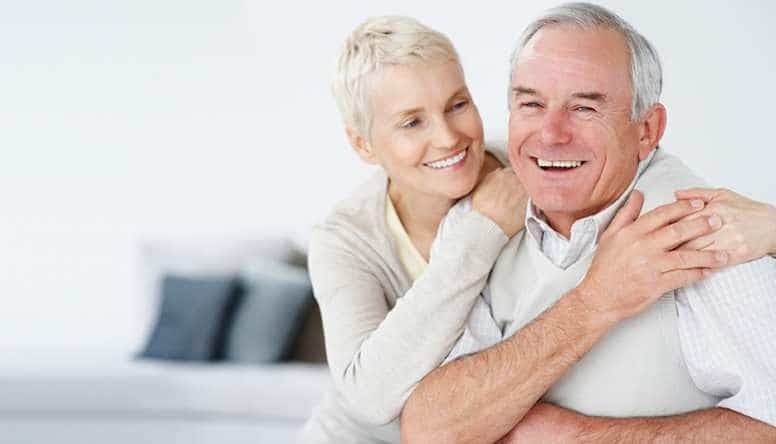 We understand that moving to a new home or retirement community can be a significant life change, and we’re here to make sure it goes as smoothly as possible. Let us take care of everything for you, from planning how to downsize, to packing and transporting your belongings, to coordinating with your new community. We will send a dedicated relocation consultant to your home to give you an accurate estimate and a guaranteed fixed price. You can then choose one of three different tier levels to suit your needs and budget. Not all senior moving companies are created equal — so don’t entrust your most prized possessions to just anyone. Trust the moving company with a reputation of excellence since 1900. Plan Your Move With America’s #1 Senior Moving Company! No One Understands How to Handle a Move For A Senior Better Than Johnson Storage & Moving. At Johnson Storage & Moving, Agent for United Van Lines, we understand how daunting the moving process can be. To help alleviate some of the stress, we’ve come up with this step-by-step guide to show you how moving with Johnson Storage & Moving Co, Agent for United Van Lines works. Your Johnson Relocation Consultant will provide you with a booklet called “Your Rights and Responsibilities When You Move,” which covers important information consumers must have prior to the move. This booklet will also help you with the planning process. Learn more about Johnson Storage & Moving Co, Agent for United Van Line’s trusted moving products and services. Get started with your move by filling out our online contact form or by calling 800-289-6683 for your FREE in-home moving estimate.